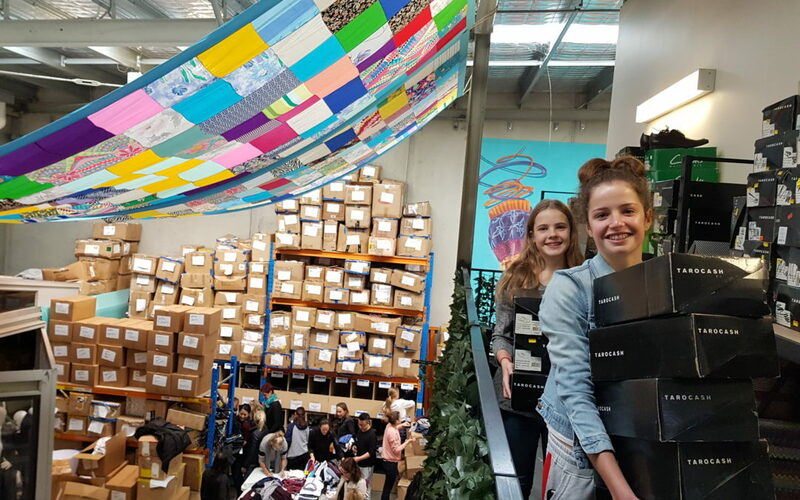 Joining us at the warehouse of our charity partner Thread Together, in just a few hours they enthusiastically produced 75 nutritious meals and sorted winter clothing for over 500 individuals who are homeless, fleeing domestic violence, youth at risk or struggling in other ways. The group then proceeded to the Addison Project where they visited the OzHarvest Market, the Thread Together shop, Addison housing for homeless young people, and they also met with the Orange Sky Australia Laundry team and learnt about the amazing work of each of these organisations. It was great to see the eagerness, commitment and teamwork displayed by the Ascham girls and their mums. 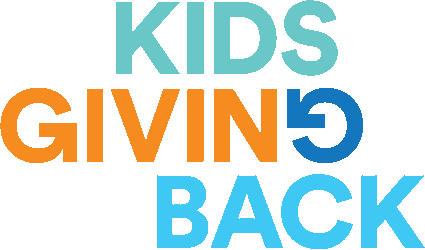 Not only was the day a great way to bond with family members and friends, it was an opportunity taken to make a difference and become a part of the Next Generation of Generosity.